Friday Favorites is an idea I had where I will be sharing with you, some of my favorite bookish things. With the finale of the Twilight Saga, Breaking Dawn pt 2 coming up in a few weeks I thought it would be a great time to revisit a couple of my favorites and also a couple I can't wait for. Since I have already mention Twilight I will start with them. I was late to the Twilight party. I had actually never heard of the series until the first movie was release. I took my niece to see it for her birthday and completely swooned like the total fan-girl that I am. I immediately went to Amazon and ordered all the books (in Hardcover, of course) and waited patiently -NOT- for them to come in the mail. The day they arrived I started book one. Having only watched the movie a few days before I thought to myself, "This is why I love books!!" The movie in no way compared to the feeling I got while reading the book. I promptly finished book one and then devoured the rest of the series. I was so excited for the rest of the movies and have since watched every single one on release day. *confession time* I have seen each one at least 3 times while still in theaters. The next series which, in all honesty, will be my true favorite for the rest of eternity. Whether you are talking about the books or the movies, nothing can top Harry Potter. 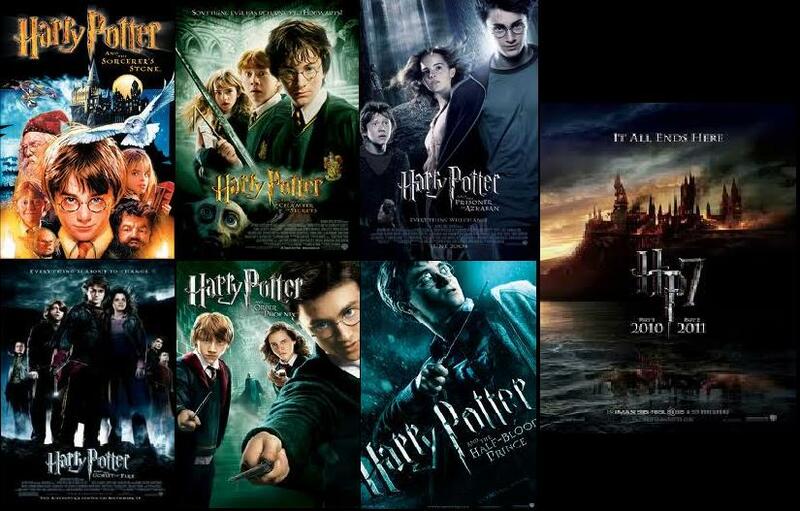 There is absolutely NO comparison between the Harry Potter series of books and the movie franchise. Yes I love both, but the books are on a level all there own. JK Rowling created a world that is so awe inspiring that to try and capture the feeling you get while reading these books is truly impossible. 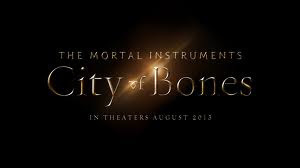 This is also another series that I have to thank the movie for introducing me to the books. And for that alone these movies will always be close to my heart. I was introduced to this series by my sister. I fell in love right away and have been there ever since. I will not lie. I am so nervous. Some of the cast are just NOT what I pictured. But as Anna over at Anna Reads said.... We gotta have faith <---- Click it!!! Since I am one of those women who went totally gaga for a certain silver tie wearing bad boy, I have to say I am both excited and nervous for this movie. It is going to either be the most AWESOME thing ever or it will totally blow and we will all be left feeling like we want to burn down the theater (figuratively speaking). There are a couple more books that have been optioned for movies that I am super excited about so I will be revisiting this Friday Favorite in the future when a little more info is available.